Over the last couple of days I have been reading the book you can see above. Can you see it? It looks great. 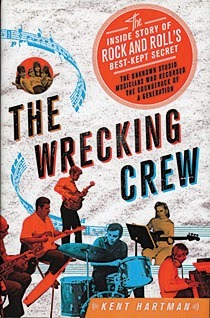 The book is about a group of famous studio musicians in Los Angeles during the 60s known as the Wrecking crew. 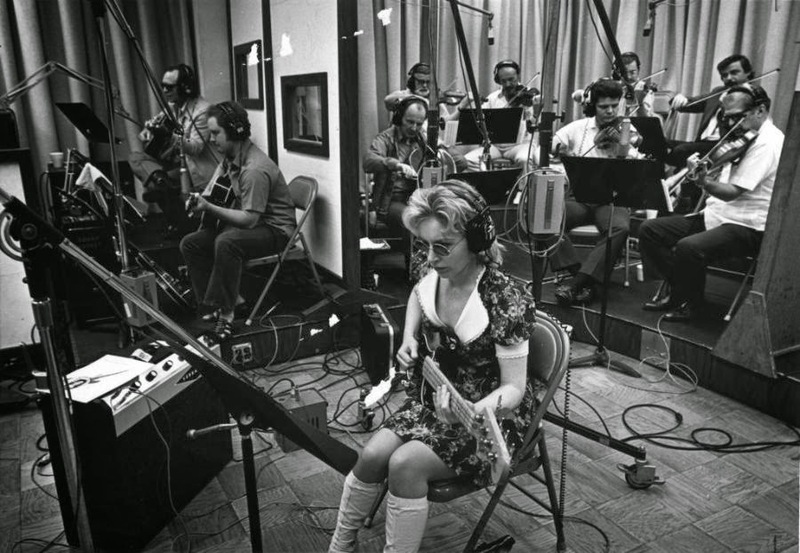 Some of the musicians in the "group" were Hal Blaine (drums), Glen Campbell (guitar) Tommy Tedesco (Guitar), Leon Russell (piano) and the remarkable Carol Kaye (Bass). All in all it was a group of 20 - 25 musicians that more or less played on all of the recordings. They became the producers favorite musicians and got hired to play on more or less all of Brian Wilsons and Phil Spectors recordings. Some of the artists they recorded with were the Mamas and the Papas, Monkees, Simon & Garfunkel, The Byrds (Mr Tambourine man), Dean Martin, Frank Sinatra, Sonny & Cher and many many more. This was in the era of the Pop orchestra where you would have three or four guitarists, two or three bass players, three keyboardplayers, one drummer and additional percussionists and then there might be strings and horns on top. The idea was to get the mix of the instruments right in the room before committing to tape. Quite the opposite than how people work today where everything is more or less recorded separately. For fans of Spector, Jimmy Webb and Brian Wilson the book is definitely a good inspirational read. I would of course have loved to have maybe more in depth details about the recordings but the focus is more on the fact that how this relatively little anonymous group played on more or less all of the recordings and who they were. This makes the book obviously a lot more accessible for people who are not musicians, producers, studioowners or recording nerds. One thing that is not that great is that 25% of the book is footnotes at the end so it ends kind of weird. If you are curious to find out more about these amazing people check out youtube for clips and interviews. I did it a couple of times while reading and hearing their voices and seeing the people in real life makes all the difference. I give this book the rating of two blue flamingos, a half eaten sandwich and a santa claus Pez. 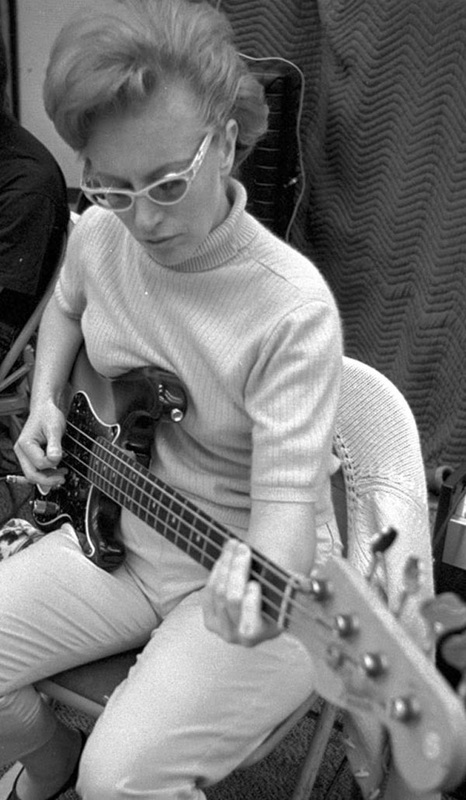 Sorry about the overdosing on Carol Kaye pictures but she just looks toooo cool.